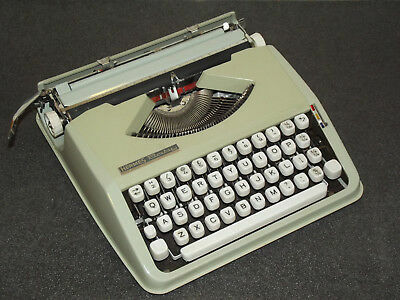 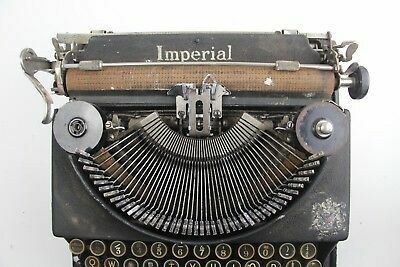 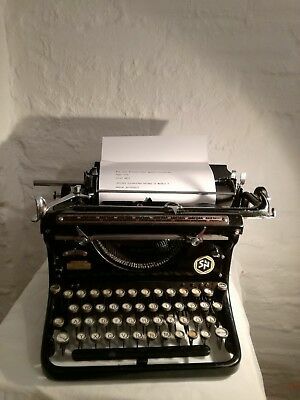 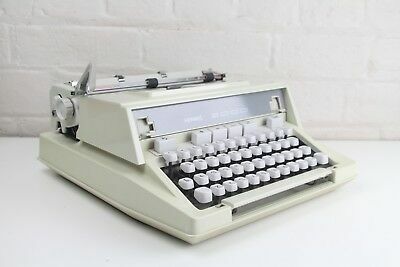 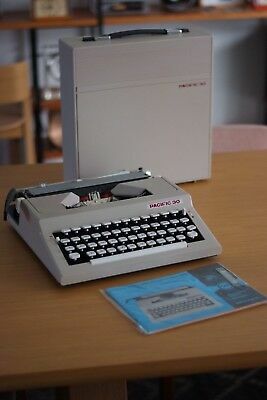 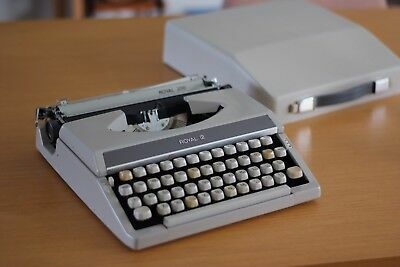 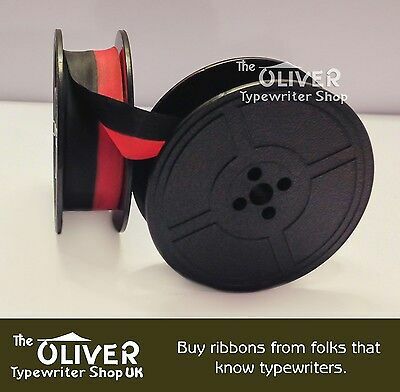 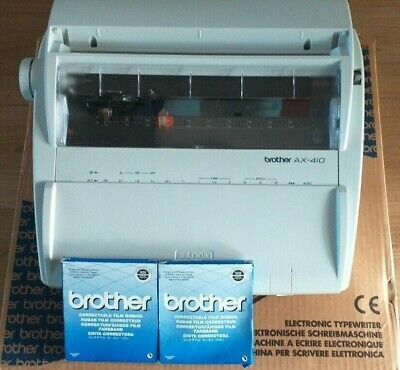 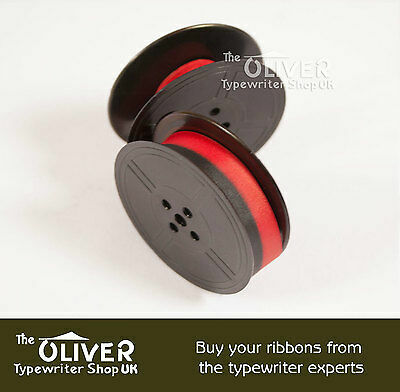 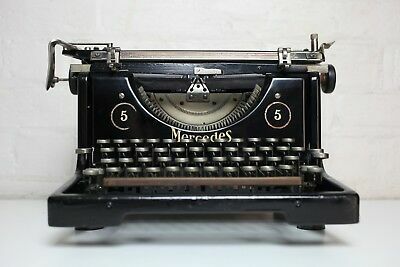 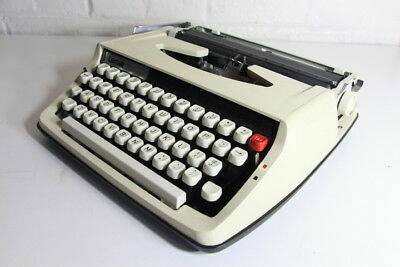 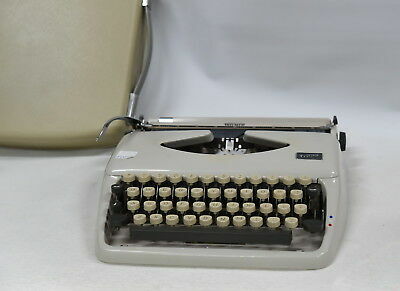 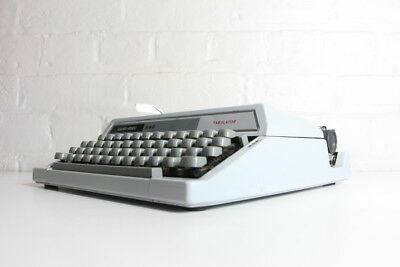 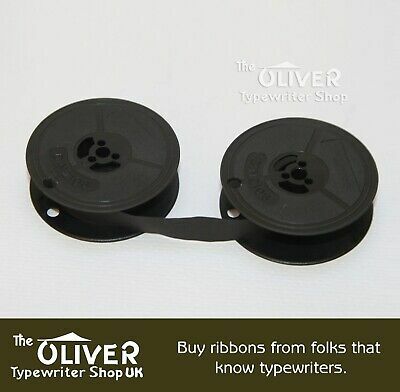 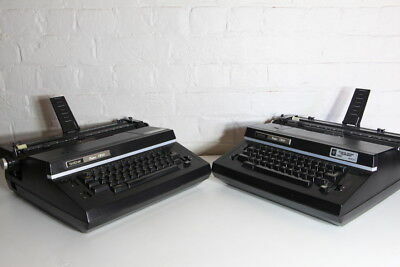 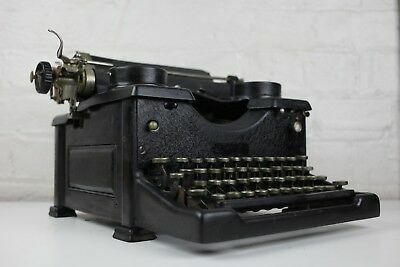 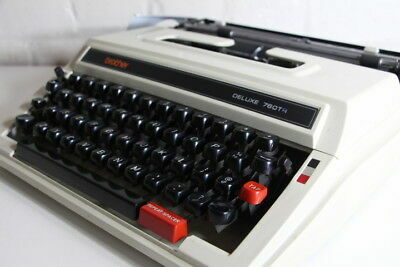 Beautiful Royal Manual Typewriter - Serviced - Full working order. 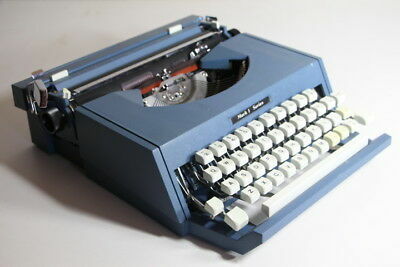 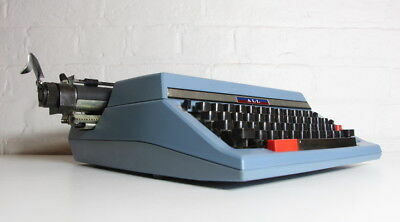 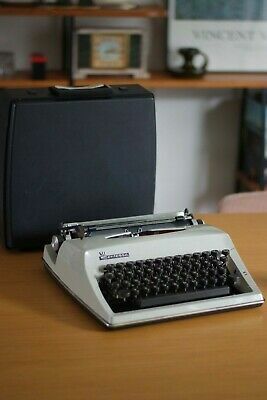 Mark 1 Series Typewriter ~ Blue ~ Case ~ Great Condition! 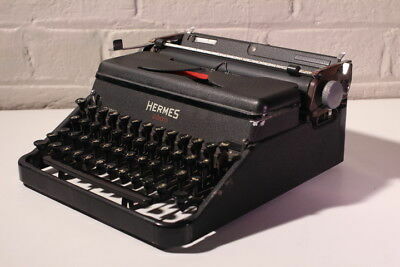 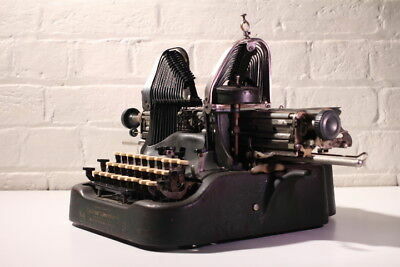 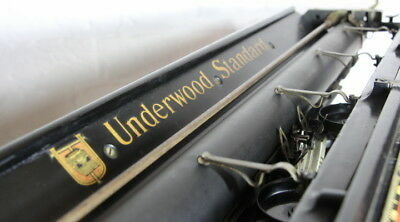 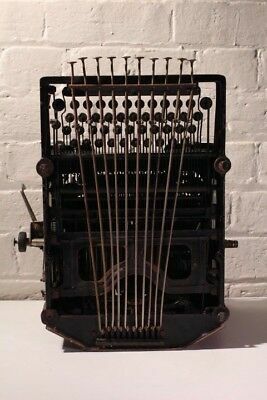 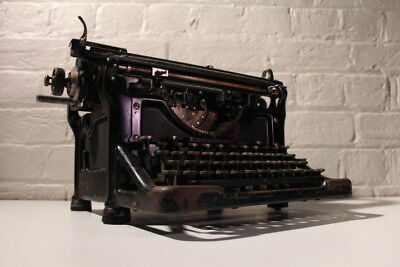 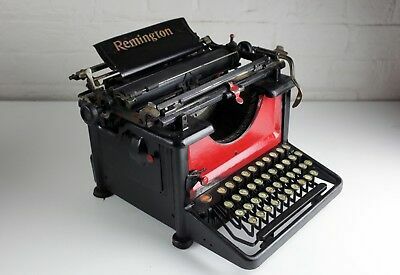 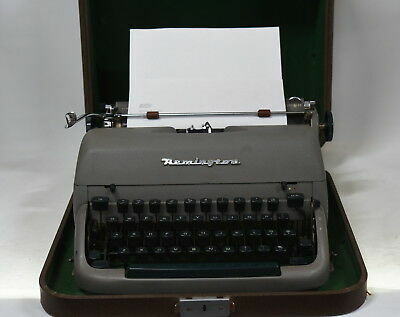 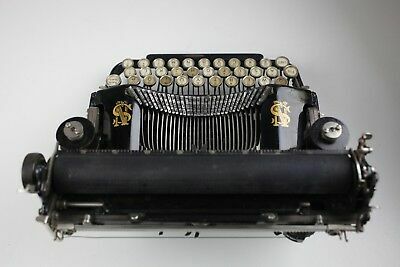 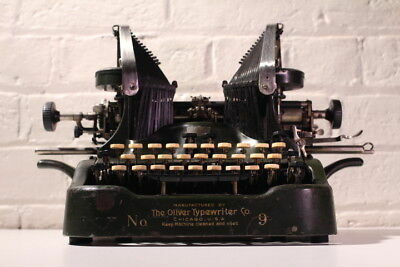 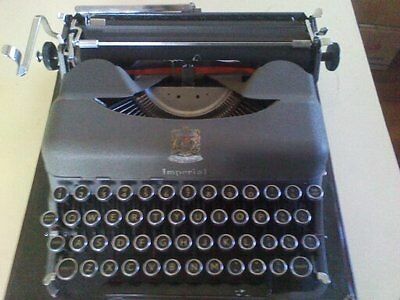 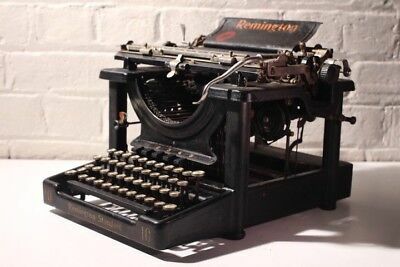 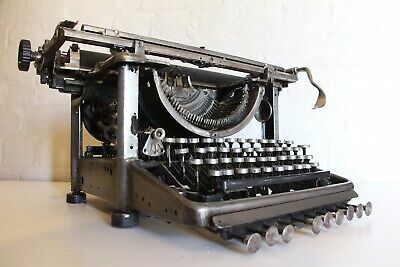 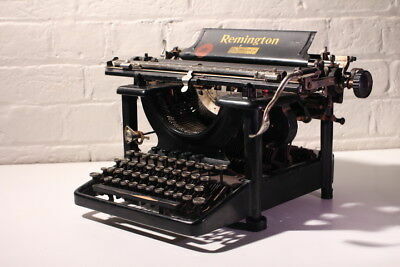 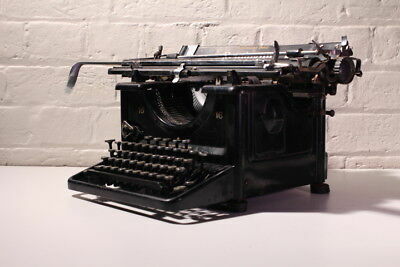 Antique Remington Typewriter - Polished Steel - One of a kind! 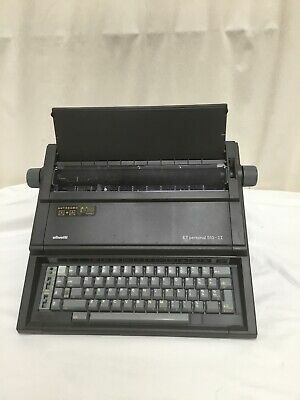 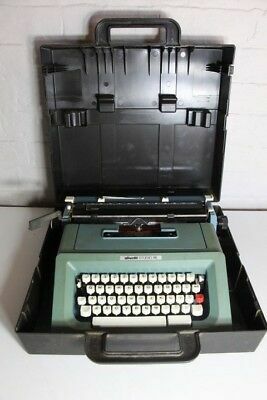 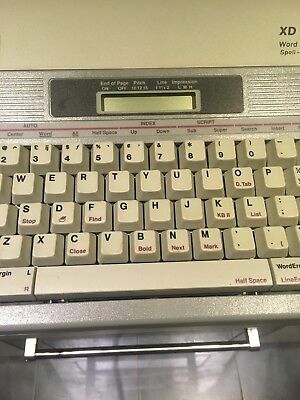 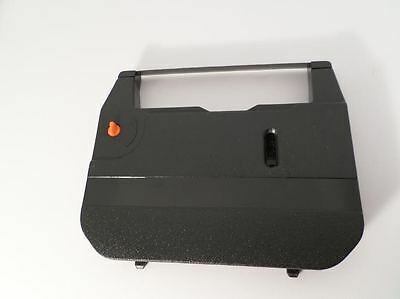 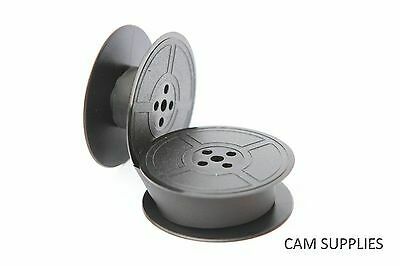 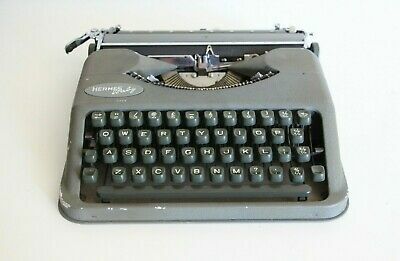 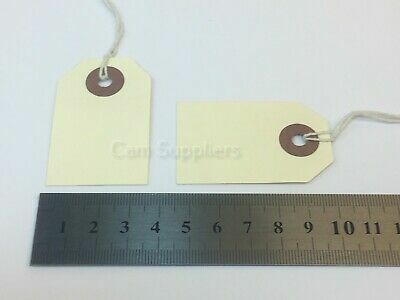 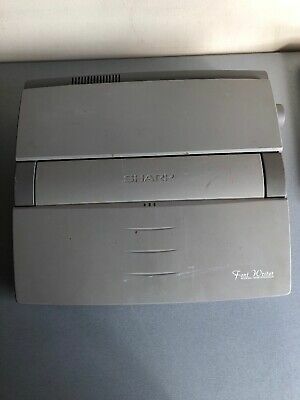 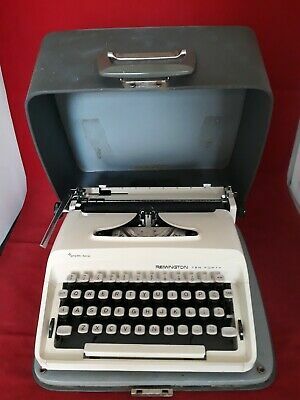 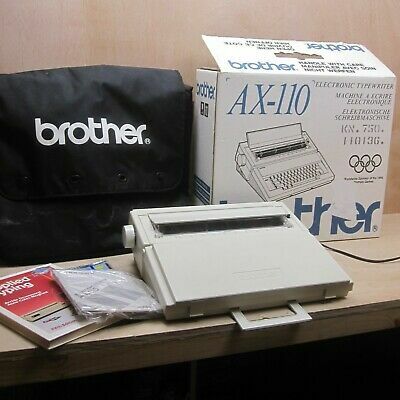 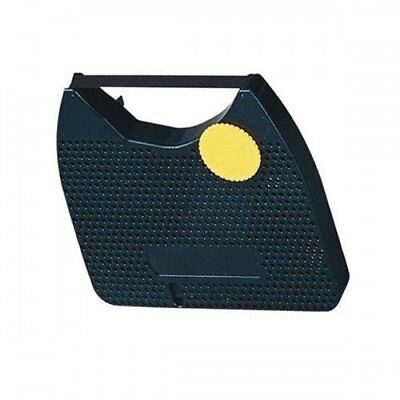 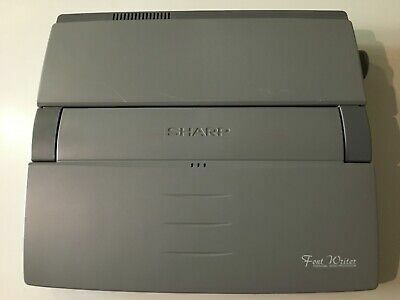 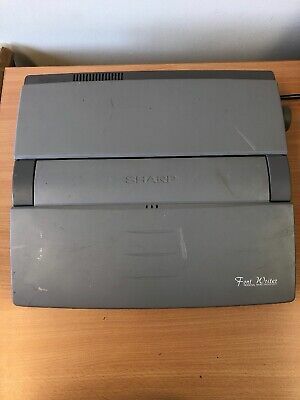 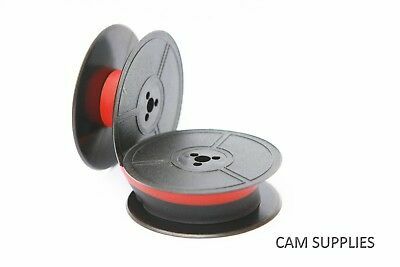 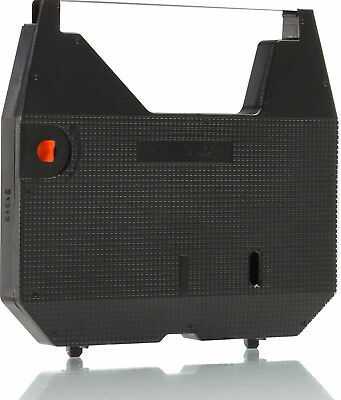 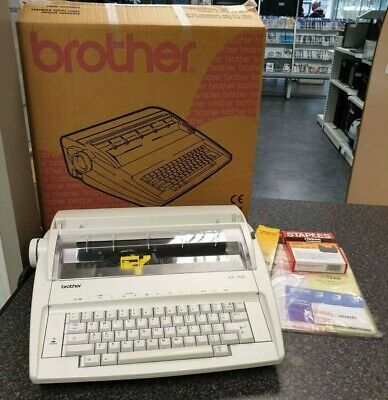 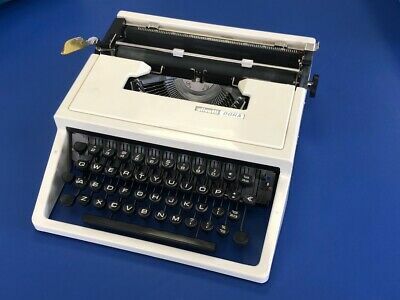 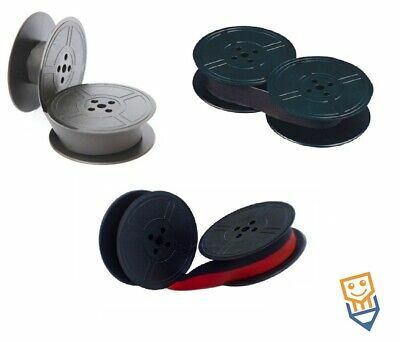 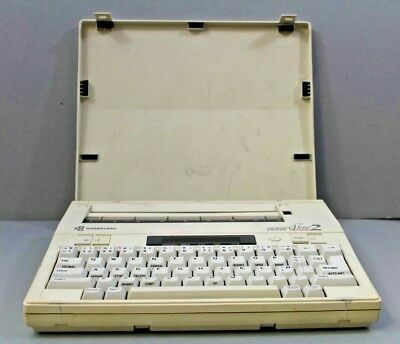 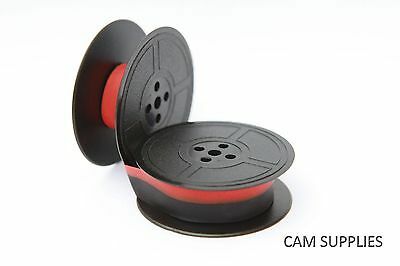 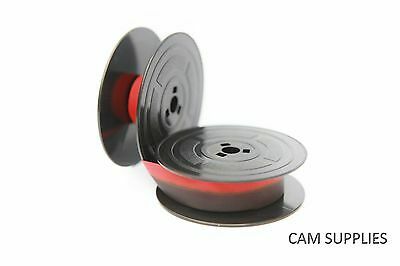 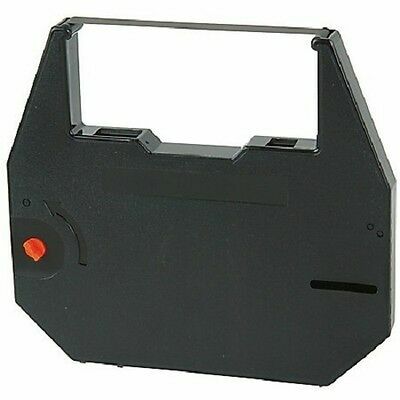 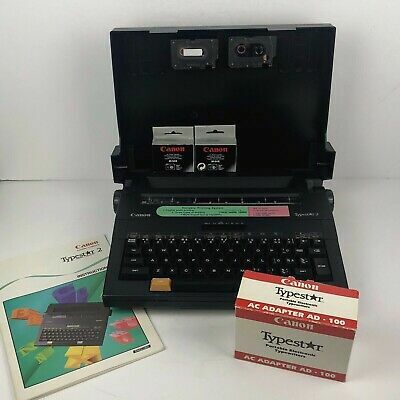 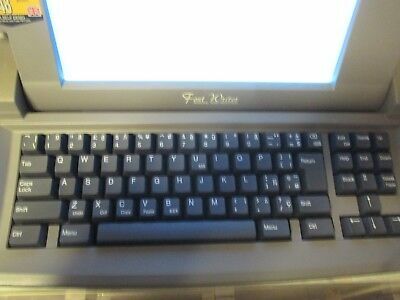 Lemar DELUXE Boot Typewriter ~ Manual ~ Portable ~ Great Condition!